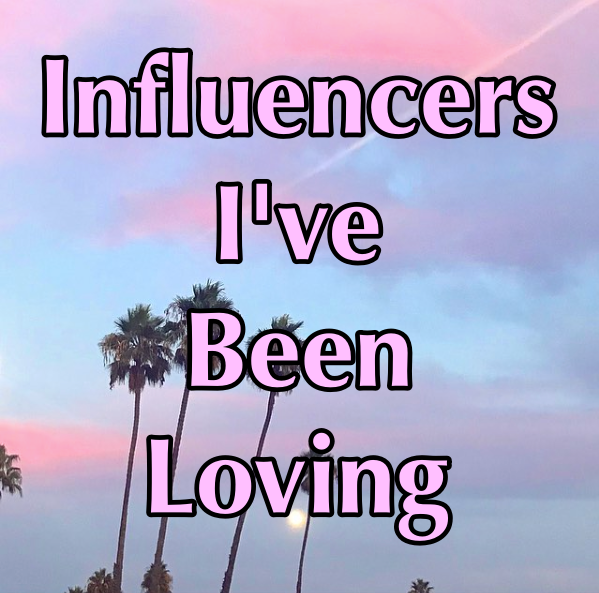 I don't know if you are looking for any new influencers to follow, but I though I would throw together a list of my current favorites from YouTube, Instagram, and blogs. Some of these accounts aren't necessarily my favorites, but maybe I am just really enjoying them right now as well. My list includes all of the categories that I follow. Most of them are fashion and travel accounts. I know most of these are really popular but I just wanted to put them together in a list. Let me know who your favorites are. Also, I don't read a lot of other blogs. I'm always looking for new ones. What are your favorites?